Scenario: In order to work, you need to provide your employer with a copy of your certification. But you're having trouble printing your card. 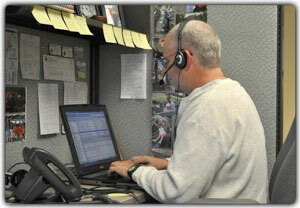 Solution: Contact our Customer Solutions department. A representative will be happy to fax or email a copy to your employer at no cost. After all, shouldn't your certification documents be available to you whenever you need them? 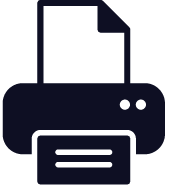 We know that you might need a copy of your card for your files or your employer's files, so we make it easy to log back in and print as many as you need. And it doesn't cost a thing. Or, if your employer takes advantage of our Admin Dashboard, he/she can print additional copies of your card as needed.